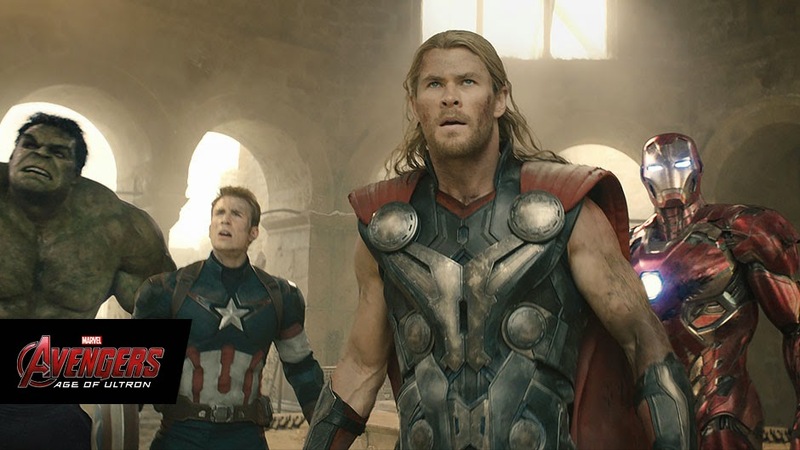 So, what’s new in the latest Avengers (Age of Ultron) movie other than superhero showmanship? In fact nothing new, other than the introduction of few more characters in Marvel cinematic world. Nevertheless, if we ask someone who loves superhero movies about this new movie in theatres, the only answer you might get is that Age of Ultron is full of fun and incredibly enjoyable in presence of so many characters under one roof fighting the mightiest villain who is hell bent to destroy the Earth. Joss Whedon-directed Avengers: Age of Ultron albeit is not so great in storytelling, it has managed to attract the attention of audience with great visual and art in terms presenting the new villainous character Ultron and at the same time making the whole episode a darker tale while focusing on the nature of humanity. At the same time I still can say Marvel Studios is shying away from making a movie which we can actually call a bit metaphysical or emotional in context. Any formulaic superhero film is no doubt going to be a hit with their simple good over evil plot or with spectacular visuals and 3D effects to transform your average experience to an altogether different level. However, any movie can actually fall flat when the makers try to show too many things at a high pace. I believe in Avengers: Age of Ultron does have too many characters and probably that’s the reason the director took the entire first half building the plot and convincing the cinegoers to sit tight for the actual spectacle to happen. So, here is how the story starts: when Tony Stark jumpstarts a dormant peacekeeping program, things go out of hand and Earth’s Mightiest Heroes, including Iron Man, Captain America, Thor, The Incredible Hulk, Black Widow and Hawkeye, are put to the ultimate test as they battle to save the planet from destruction at the hands of the villainous Ultron. Few things I really liked in Avengers: The Age of Ultron are the introduction of Scarlet Witch and her brother Quicksilver who first appeared as antagonists to the Avengers but later joined the team to fight the evil Ultron [Oops.. that’s a spoiler]. It’s amazing to watch the hypnosis and telekinesis power of Witch and the superhuman speed of Quicksilver. In addition, the introduction of Vision, an intelligent android created by Ultron, suggests him as a fulltime future Avenger. Finally, I can say that Age of Ultron is yet another good superhero flick from Marvel Cinematic Universe, but I liked the first one the most. And as the kid sitting behind me with his parents repeatedly asked ‘where is Hulk?’ and ‘what they will do now?’ the MCU must take note of these while delivering the next big, stylish, comic and action-packed Avengers in line.